Buttigieg’s remarks come as the mayor is rising in the polls, in large part due to a tsunami of coverage from establishment media. 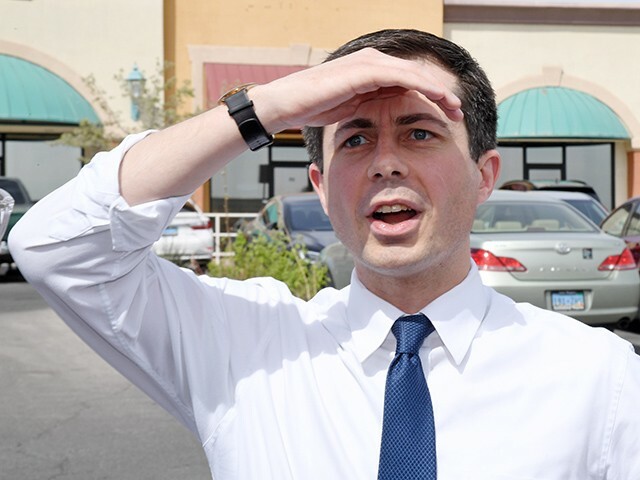 An Emerson Polling survey released Monday shows Buttigieg ranks third in popularity among Democrat presidential contenders with only former Vice President Joe Biden and Sen. Bernie Sanders (I-VT) ahead of him. “I think any white candidate needs to show a level of consciousness around issues like white privilege,” Buttigieg told the AP. Buttigieg officially launched his 2020 campaign in South Bend on Sunday, pledging to usher in “a new generation of leadership.” Buttigieg’s campaign announced earlier April that it raised more than $7 million in the first three months of 2019.